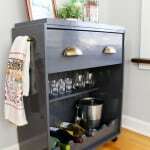 A couple of weeks ago my brother texted me photos of his new apartment, and pointed out that one particular wall could really use a bar cart – kind of like this one that I made for my sister last year. Unfortunately he lives in Colorado . . . and I live in Illinois . . . and there is no way I am shipping something like that all the way out there. 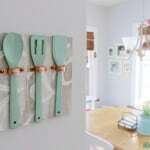 (Head to IKEA, brother, and follow my tutorial for making your own.) 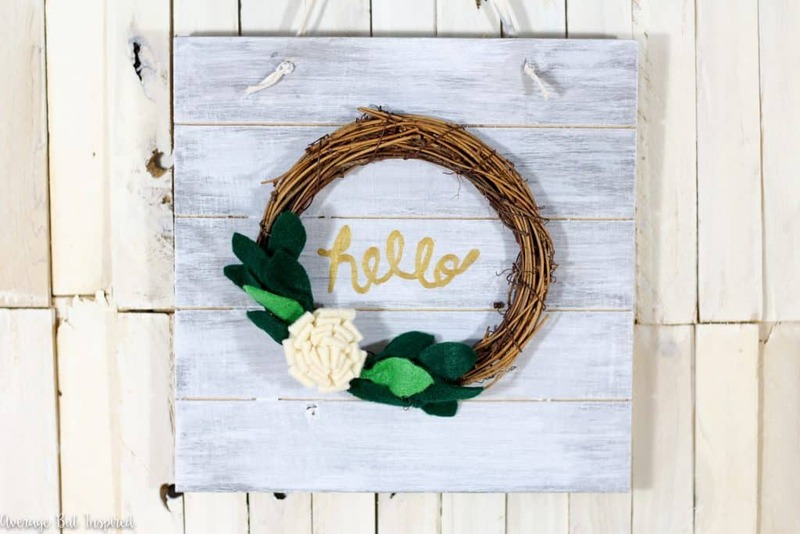 So anyway, because I couldn’t send a bar cart as a housewarming gift, I made something much smaller and easier to ship – this cute little DIY Hello Wreath Sign. 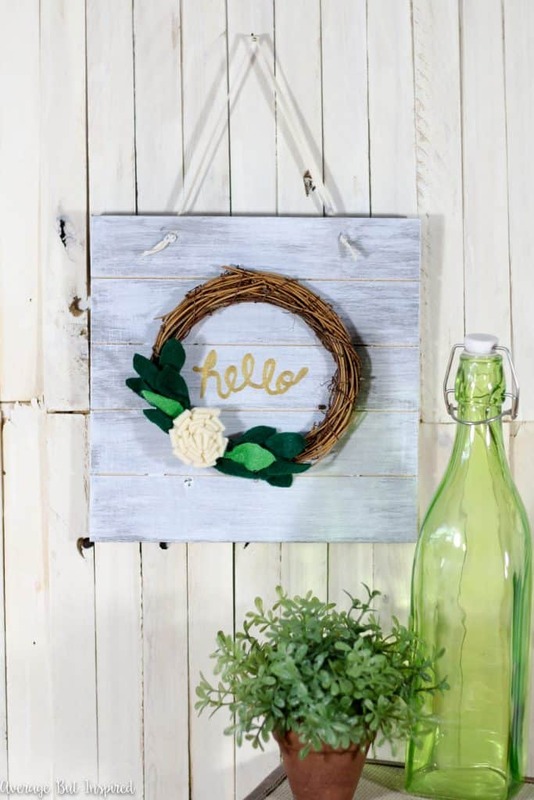 It’s a cute little accent piece he and my sister-in-law can hang on their door or display on a shelf somewhere. 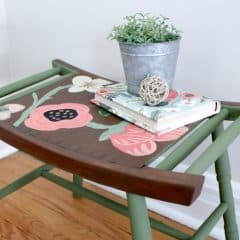 And hey, I know it’s not as fun as a bar cart, but at least it’s something! 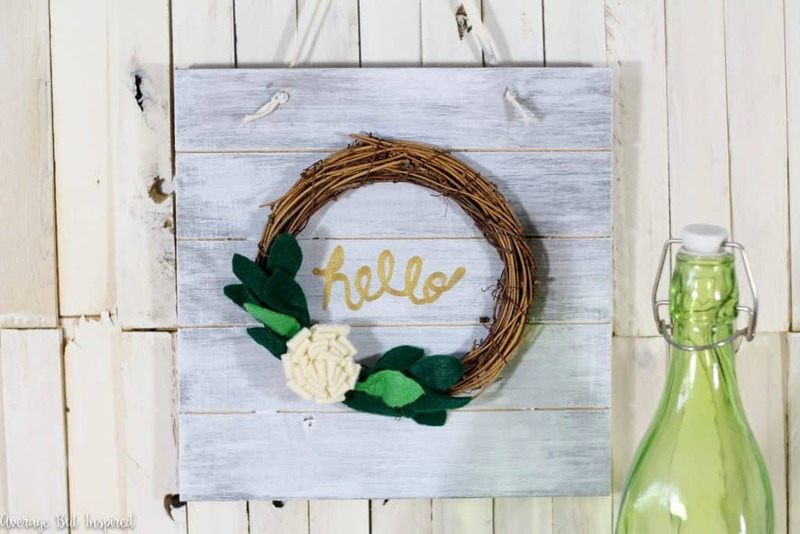 This little hello wreath sign is a simple DIY that makes a perfect housewarming gift. 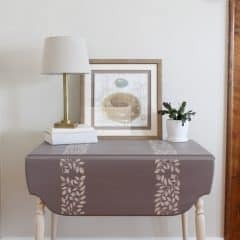 You could personalize it any way you like; from a monogram, to a last name, to any other word you like – customization is easy! Some of these links are affiliate links, which means I earn a small commission at no added cost to you, should you purchase through them. 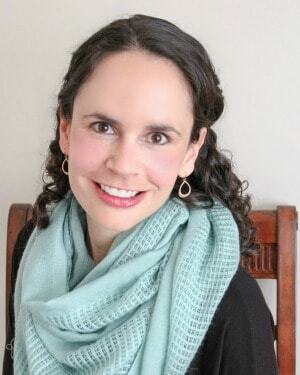 To read my full disclosure policy, please click here. 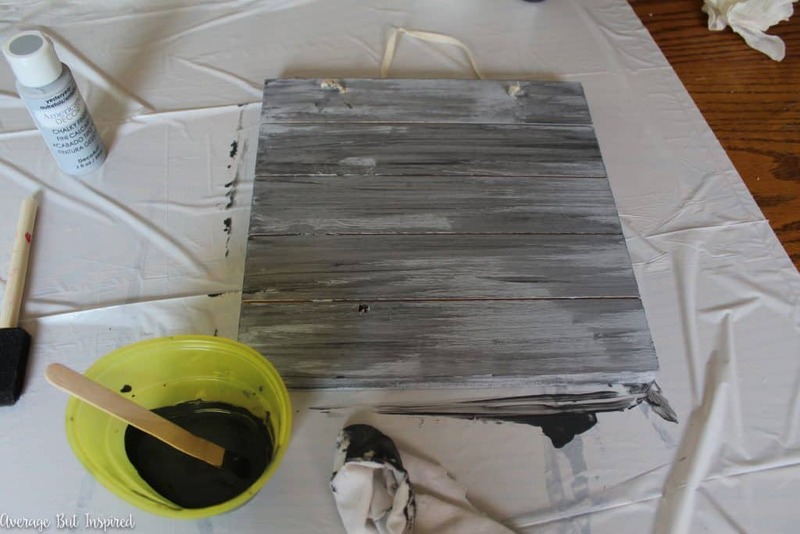 I began by painting the unfinished wood plaque. 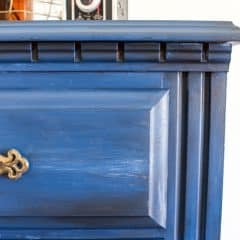 I started by painting the entire piece in this paint with a foam brush, and once it dried, I dry brushed on the darker color, using a chip brush. It was a little dark, in my opinion, so I went back over it with the lighter color again. 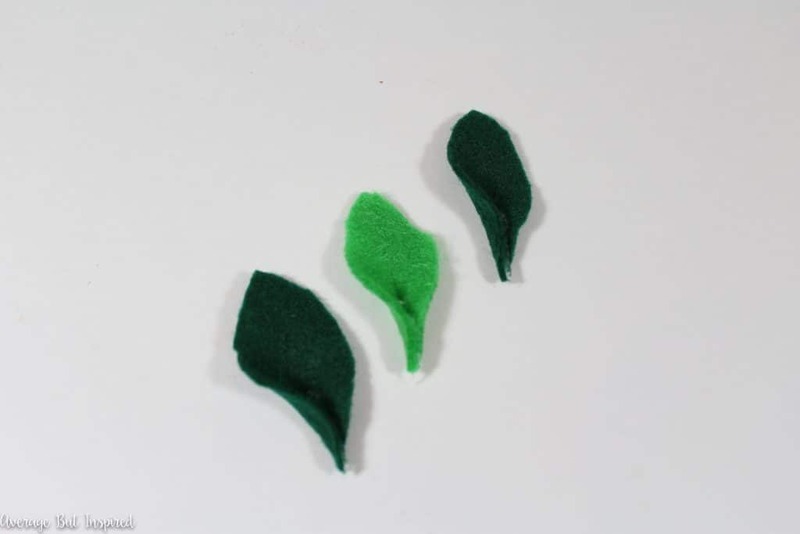 Next, I cut felt leaves and hot glued the bottoms of each one to fold them inwards and create a more dimensional shape. I also made a flower with the cream colored felt. 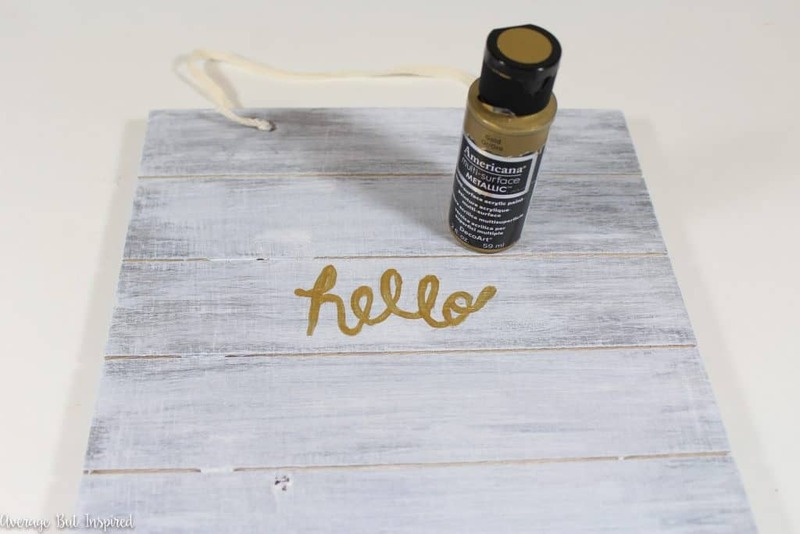 Once the paint dried on the wooden plaque, I wrote “hello” in the center using a pencil. Then I painted over it with the gold acrylic paint. Once the paint dried, I erased any remaining visible pencil. 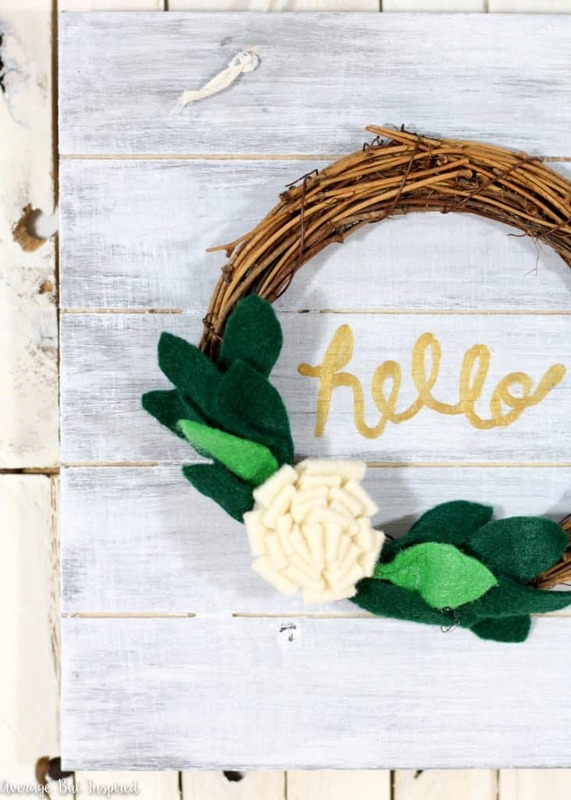 Next, I hot glued the felt flower and leaves to the grapevine wreath. 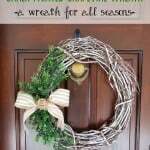 I screwed the eye hook onto the wooden plaque and wired the wreath onto it. I also added a little hot glue to the back part of the wreath that touched the plaque, just to fasten it a little more securely. And then this little housewarming gift for my brother and sister-in-law was complete! It’s friendly, cute, and most importantly when being shipped to Colorado, lightweight! Feeling Groovy? 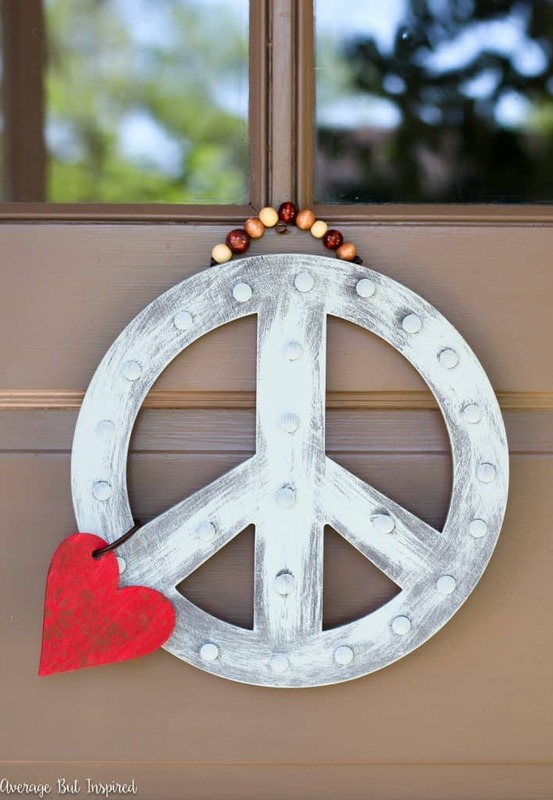 Check Out This DIY Peace Sign Wreath, Too! So cute! I’m sure they’ll love it! Love the white washing especially! 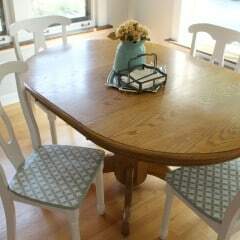 Bre, this is so cute, I love every detail! What a perfect gift.